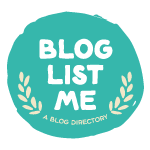 I was looking up book related tags and came across WWW Wednesday on Taking On A World of Words blog. It seemed easy enough and I thought I would participate! I”m currently reading two books at the moment. 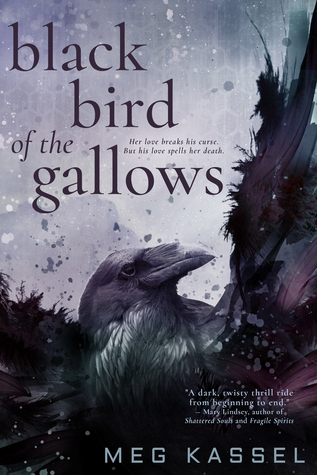 Black Bird of the Gallows by Meg Kassel and Ruthless King by Meghan March on Kindle. 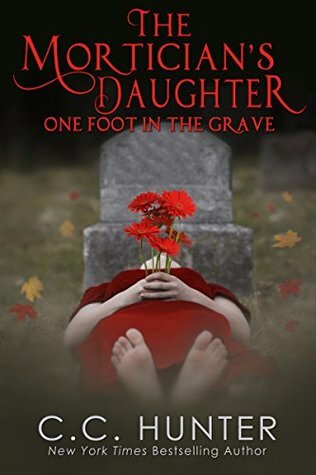 I’ve recently finished One Foot in the Grave by C.C. 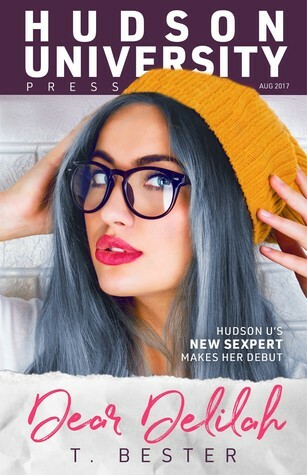 Hunter, Miss Fix-It by Emma Hart, and Dear Delilah by T. Bester. 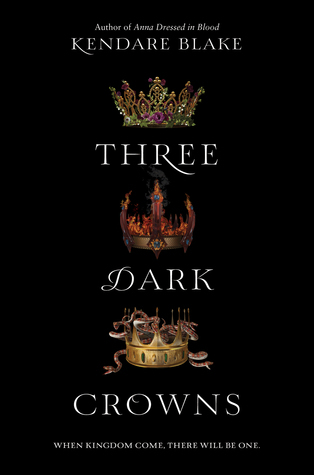 I plan on reading Three Dark Crowns by Kendare Blake. I am reading Apex by Mercedes Lackey. 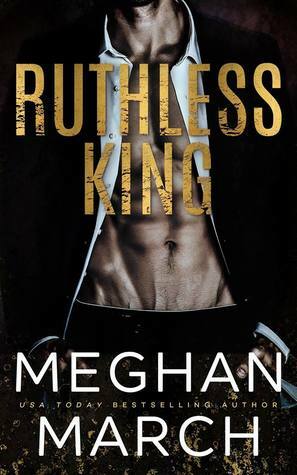 I looked up that book on Goodreads and that series looks really good!